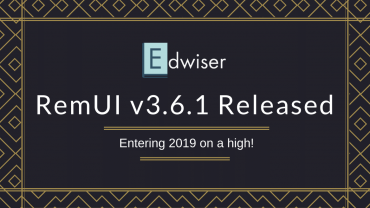 Edwiser RemUI Updated! Course Stats section enhanced, made visible to Teachers, and a lot more. Explore Now! 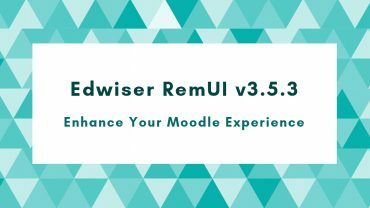 Moodle 3.6 Compatible Theme Edwiser RemUI v3.6.1 Released! 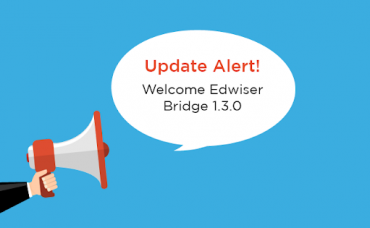 Edwiser RemUI now with Moodle 3.6 Compatibility, Pinned Sidebar, Smart Tweaks and a lot more! Read More! Edwiser RemUI Updated! 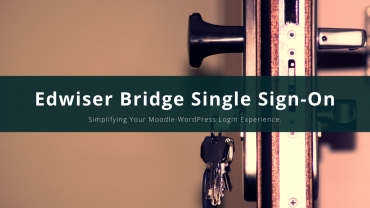 Move toward an Enhanced Moodle Experience. 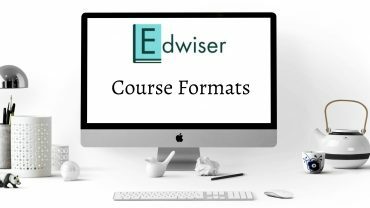 Edwiser RemUI Now With 6 Course Formats – All You Need To Know! 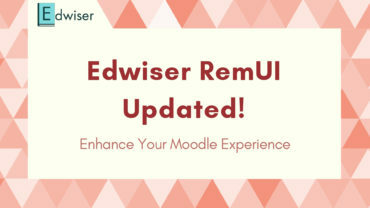 The Game-Changing Edwiser RemUI Update is here! 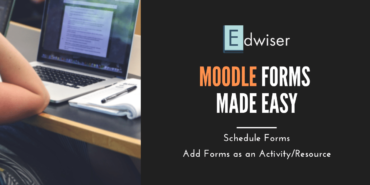 An innovative update to Edwiser RemUI, your go-to Moodle theme! What’s this update all about? What’s so special about it? Above all, how is it different from other updates?….Now that’s some genuine curiosity building up! Read More Now! 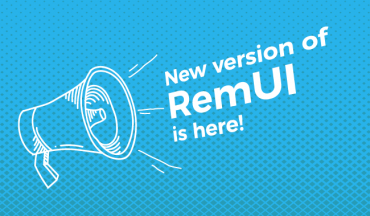 Update Alert: We know this update has been long due, but we were making sure you update to a flawless RemUI 3.4.1. Upgrade now!